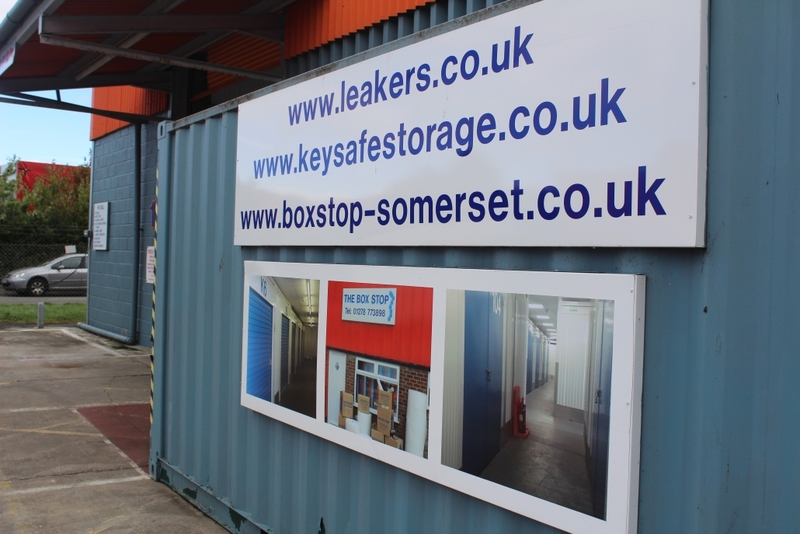 ABOUT US - Flexible Storage Options From Leakers & Keysafe Self Storage. We are a professional, family run business specialising in short and long-term storage solutions and packaging materials. Leakers have been established since 1957, which means we have earned our reputation as the area’s favourite storage companies. Our professional staff at Leakers can help alleviate your stress with our services. We offer a one-stop-shop experience with a stress-free approach to the whole process. Stress free approach to storage solutions. We can offer a packing service tailored to your needs. Alternatively, to the service we already offer, we also provide customised packing services to meet your requirements. you can drop by for a consultation or give us a call for more information.